The scope comes extremely well packaged in an attractive box. You don’t get a lot in the box, but you certainly get what you need and what you get is of good quality. You get the optical tube permanently attached to its Vixen-style dovetail mounting plate, 2 x 2 extension tubes (to reach focus, you’ll need 1 extension if using for visual use, or both with a camera attached), and a 2 carbon fibre diagonal fitted with a 1.25 converter. While a very basic package, it contains everything you need except an eyepiece. Chances are if you’re buying this scope, it likely isn’t your first scope and you’ll already have eyepieces. Overall, construction seems solid with a great finish. The metal objective lens cover fits snugly without slipping off. Everything was solid out of the box. The focuser was nice and smooth. The real star here is the diagonal. The carbon fibre construction not only looks great, but is extremely lightweight for something so large, weighing in at about the same as the 1.25 diagonal that came with my Meade LX90. The diagonal also features compression rings rather than screws to hold your eyepieces in place, so you won’t marr your eyepieces using it. This is one area where this scope definitely does not disappoint. For visual use, it produces bright, sharp images with potentially gigantic fields of views with long focal length eyepieces. Views of the moon are clear with great contrast and no chromatic aberration at the edges, even at advanced stages when the moon is very bright. Deep sky objects within its reach show fantastic contrast. My first view of M31 with my 40mm eyepiece was nothing short of breathtaking. 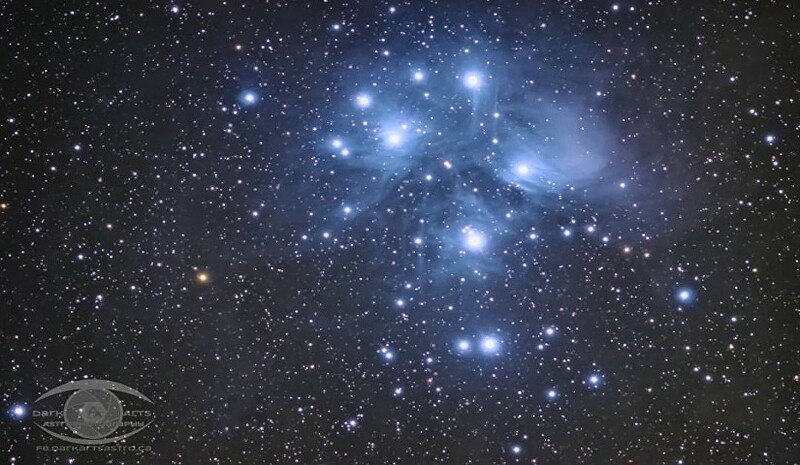 It could easily resolve dust lanes, M32 and M101. 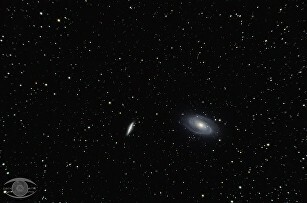 It was by far the best view of M31 and its companions I’d ever seen. At higher powers, the rings of Saturn pop out. The Cassini division is clearly visible and some subtle banding is visible on the planet’s disc. Jupiter was a fine sight. The bands were clear and sharp and the Great Red Spot stood out clearly. I’m used to seeing the planets with my 8 SCT and my older 120mm f/5 achromatic refractor. While this scope can’t resolve the finer details as well as those larger instruments can, it was still a very impressive sight considering the small aperture and short focal length. The colour and contrast produced was just unmatched by those larger scopes. This scope has also become a favourite for shooting the moon. Be it with a DSLR or my lunar imager (ZWO ASI120MC-S), it delivers incredible images and reveals subtle detail that only my larger 8 SCT can come close to matching. The contrast on the fine surface details is far more pronounced on this scope, despite the higher resolution and power of the larger instrument. I can’t get the super high power views of the moon that I can get with an 8 instrument, but the quality of the images is unquestionably superior. The Lagoon and Trifid Nebulae.